In the ancient world, female rulers were few and far between. While many male rulers have had spouses and consorts that were mentioned in history books, very few of these women ruled in their own right and ancient female rulers were unique enough that when they did exist, they generally received a lot of press both at the time that they ruled and in historical reports about the time that they lived in. One of these female rulers was born in 624 and lived in China during the Tang dynasty. Her name was Wu Zetian (or, as she is known Empress Wu) and her beginnings were surprisingly humble. Although she was born into a noble family it was not the ruling family. Wu Zetian’s beauty caused her to be sent to the palace of Emperor Tai Tsung (also known as Emperor Taizong) as a concubine. All of the reports of the time talked about her beauty, her intelligence and her wit so it was no wonder that she was chosen to hold that position in the Emperor’s court. If power had stayed with Emperor Tai Tsung, Wu Zetian would likely have never become Empress. She was unable to bear the old emperor any children. It was the custom of the time that when an Emperor would die, childless concubines would become Buddhist nuns. But luck was on the side of Wu Zetian. It turns out that Empress Wang, the wife of the old emperor, did not want her son to be swayed by the influence of Consort Xiao. 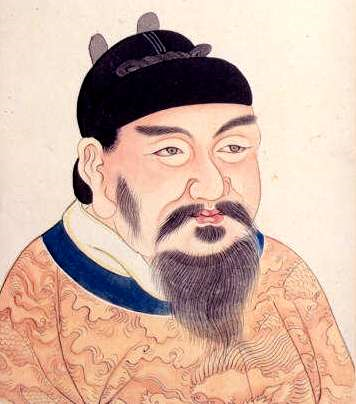 Because of this, Wu was returned to the palace and given the position of consort or concubine to Emperor Gaozong. At this point, Wu began to consolidate her power. She became a favored concubine of the new emperor and bore him the male children that the Emperor wanted. She was able to eliminate Empress Wang, the Emperor’s wife, by framing her for the death of Wu’s infant daughter. 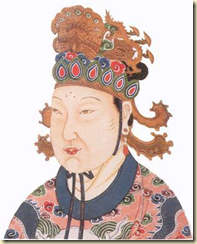 Some historians claim that she may have killed the little girl herself in order to frame Empress Wang. The ability to seize power came about five years after they were married. The Emperor suffered a stroke that left him crippled. When this happened, Empress Wu put herself into a position where she had control over the administration of the empire. Historians say that she was willing to do anything and get rid of anyone that stood in her way. Empress Wu ruled the country officially as empress from the year 690 to 705. During that time, she established a secret police force that terrorized the country but, as time went on and she became more confident in her rule, this became less of an issue in the empire. She was a capable ruler and was able to rule well. Until her rule, Daoism had been the state religion but she changed this and instead, Buddhism became the religion favored most by the state. 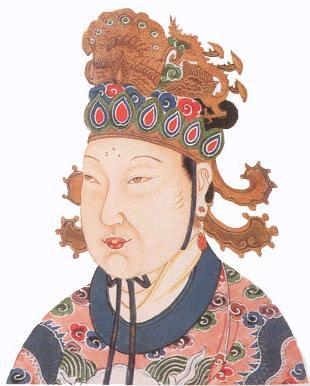 In 705, Wu was deposed and the throne passed to her third son, Emperor Zhongzong who she had had exiled years earlier. Although she was deposed she was not killed. Instead, she died peacefully during that same year at the age of 80.